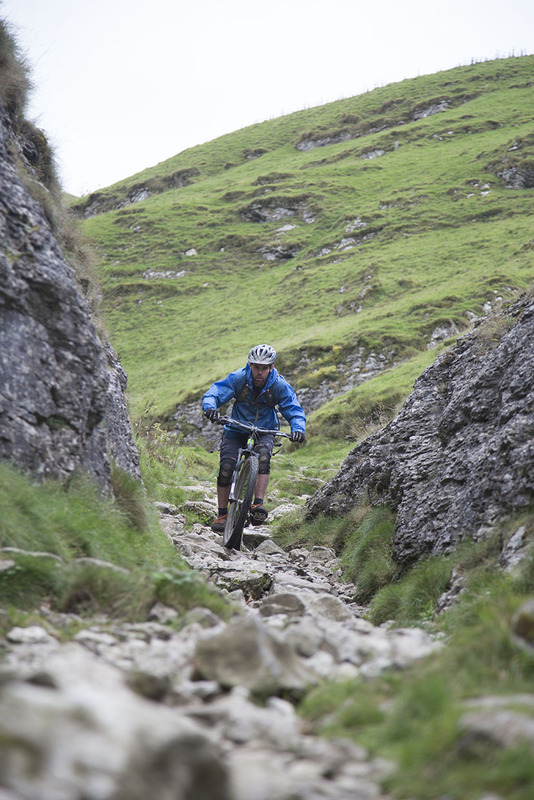 Peak District mountain biking offers a huge variety of wild natural trails that will leave you grinning from ear to ear. Within a relatively small area from Hayfield and Glossop over to Hathersage there are endless tracks to keep any mountain biker entertained for days on end. Starting innocently enough this swoopy grassy trail will have you speeding and jumping along until it steepens through a gate into one of the most technical sections the UK has to offer. Loose angled rocks and drops will test even the most technical of rider. Jacob’s has legendary status and it’s not hard to see why. Set below the dramatic landscape of Kinder Scout you get that real ‘middle of nowhere’ feeling, and starting at around 1800ft it’s no wonder. It’s steep, it’s rocky and it goes on and on…enjoy! Once this rocky track through the trees turns downhill it just gets faster and faster, the momentum you get if you keep off the brakes offers a serious adrenaline rush, especially as some bigger rock sections keep you concentrating. 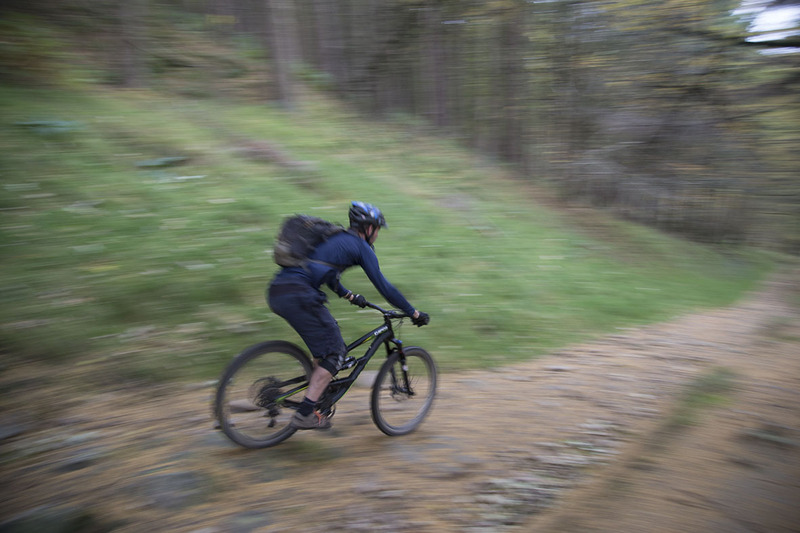 This classic Peak District mountain biking downhill ends on the banks of Derwent Reservoir but it’s the ride not the view that will have you smiling. One of the less renowned Peak District mountain biking descents this is the pure singletrack that trail centres dream of. It’s tight, it’s off-camber, it’s flowy and it keeps you honest. This is one of those descents that offers almost everything a mountain bike downhill should in one. It starts off rocky and off camber, flows into some slippy ruts then really gets going down a loose rocky chute that twists and turns into drop offs that offer air to those ready for take off. And here’s a video that gives a taster some of the best Peak District trails, though there’s so many that lots are missing too! If these tickle your fancy and you’d like to ride them without any hassle then Peak District Mountain Biking can help you. We will plan a route that links together brilliantly, all you need to do is get your feet on the pedals and enjoy the fun.